After your initial visit with one of our expert designers, your customized design will be created to fit all of your needs, and they will work with you through each stage of your project. 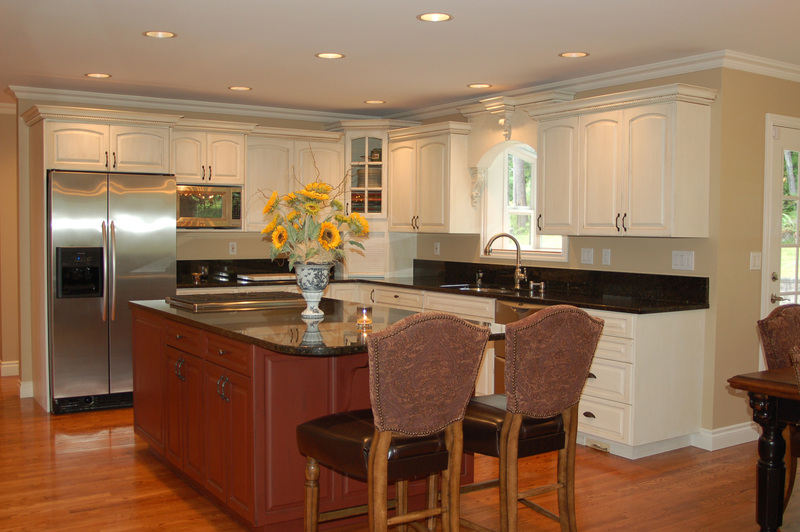 Once you approve the final design of your kitchen, CST Kitchens & Baths will then process your cabinet order with the manufacturing facility that you have chosen. Each piece is cut and manufactured specifically for you. From each piece of molding to every cabinet door in your Special Order, their Finishing Team will hand stain each piece, creating a masterpiece along the way. Our expert Installers will transform those pieces into a custom, one-of-a-kind environment worthy of the cover of any magazine. They are efficient without sacrificing detail. Each screw, knob, and drawer will be carefully installed to give you years of beauty, functionality, and dependability.